Roooting an android device has always been some what of a chore and required some tech savvy to successfully. But those days of pulling out your hair trying to root your Android phone is over thanks to GeoHot. 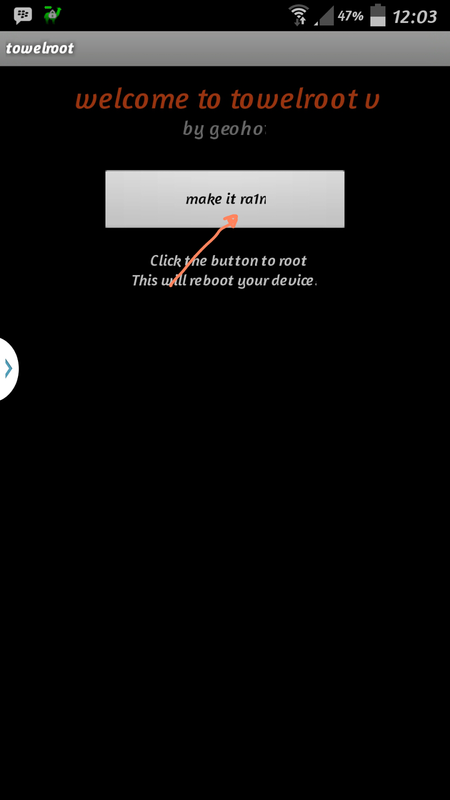 This root tool was created specifically for the Samsung Galaxy S5 but would also work on the Galaxy Note 3 or any android device running Android 4.4.2 or below. 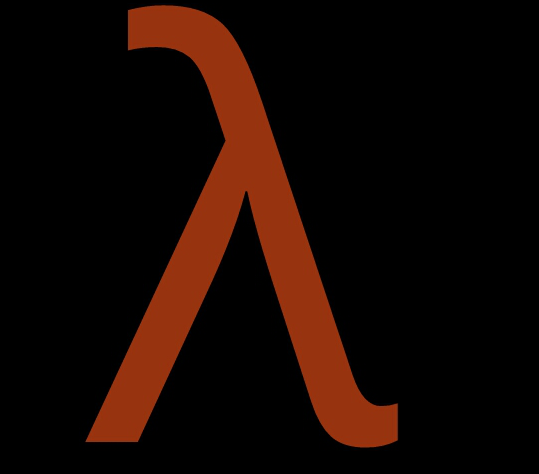 2. click on the image in the middle of the page to download the apk installation file. 4. Once the app is up and running, click on the make it rain icon to root your device, the phone would reboot and your phone would be rooted. Note: using this app to root your phone would not install the SuperUser or SuperSU permissions app automatically you need to install either SuperSU or SuperUser by yourself . I would recommend you install the SuperSU app instead of the SuperUser app. 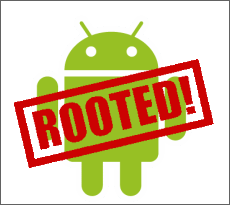 To verify that your device has been rooted you can download the root checker app from the Play Store to check your root status. I think it would be fair to warn you guys about the dangers of rooting your phone, Rooting your device would void your manufacturer's warranty or brick (very unlikely) your phone.